PESHAWAR -- Security forces in Hangu District, Khyber Pakhtunkhwa, killed four terrorists Wednesday (January 16), including Mohammad Islam, the alleged mastermind of a deadly suicide attack in Orakzai tribal district last year, Dawn reported. The suspects were killed after they opened fire on security forces raiding their hideout, according to Dawn. 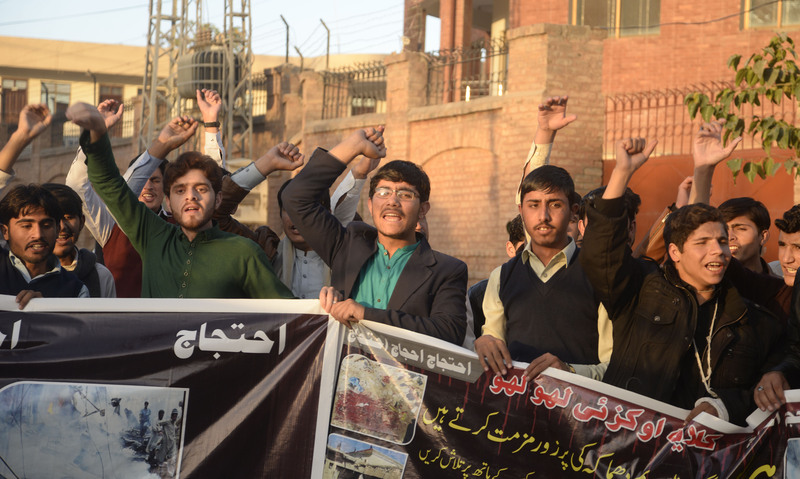 Islam was responsible for orchestrating the November 23 suicide bombing near an imambargah in the Kalaya Bazaar in Lower Orakzai. More than 30 Pakistanis were killed. Islam had ties to the banned Tehreek-e-Taliban Pakistan (TTP). "Islamic State of Iraq and Syria" (ISIS) also took responsibility last year for the bombing. 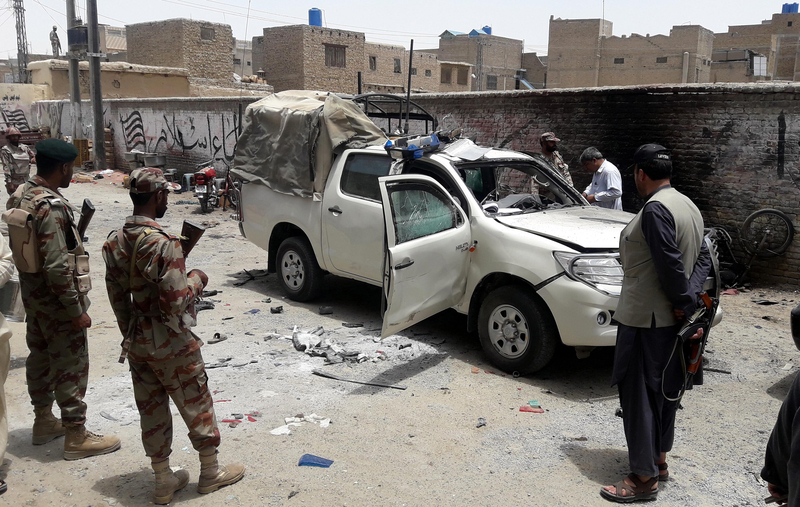 Dozens were killed in a suicide bombing in Orakzai, while a shooting at the Chinese consulate in Karachi left two officers and two bystanders dead. No group claimed responsibility for killing DPO Sajid Khan Mohmand, a longtime police veteran and father of six.